I also offer private yoga sessions as part of my traditional Chinese medicine (TCM) and acupuncture practice. For me, this is a natural connection, as the deeply restful and restorative practice of Yin Yoga was one of the key reasons I began studying Chinese medicine to begin with. 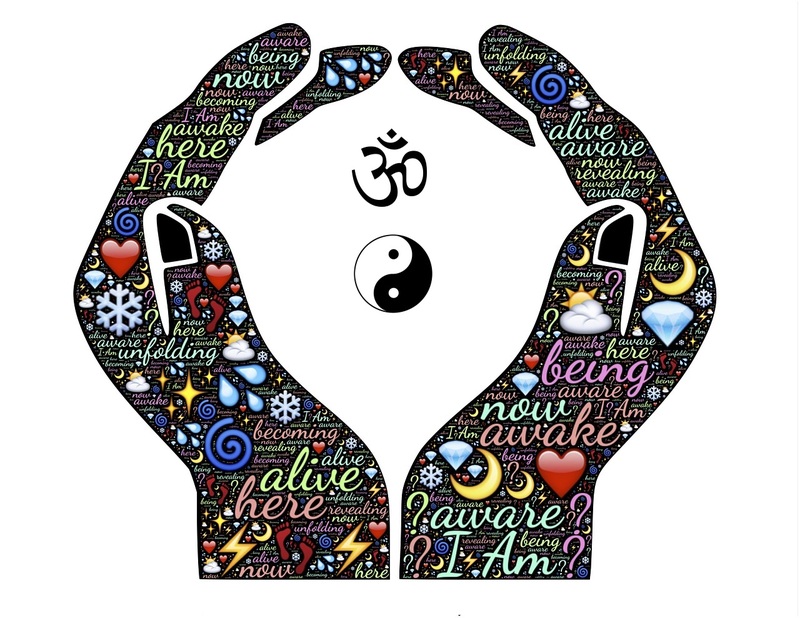 I have found that yoga is an invaluable ally to Chinese medicine in supporting and sustaining the health gains achieved by acupuncture treatment. Schedule a 60 minute private yoga session with me in which I will assess your needs in terms of your yoga practice and create a customized yoga prescription for you. A basic assessment of your condition using the principals of traditional Chinese medicine is provided as part of this option. However, a full TCM diagnosis and treatment (or treatment via other modalities such as massage, cupping, etc.) is not included. Cost is $60. Schedule an appointment for a full TCM assessment and acupuncture treatment, and request a yoga prescription as part of your treatment plan. This option includes a full assessment of your health via the principals of TCM. You will receive an acupuncture treatment as well as treatment via any other modalities (cupping, moxibustion, massage, etc.) that we decide are appropriate. You will also receive a yoga practice prescription customized specifically for your health needs. In subsequent appointments, we will revise and refine your yoga prescription as needed. We will not have time to actually work through your practice in our time together, unless you also schedule a private yoga session to do so.